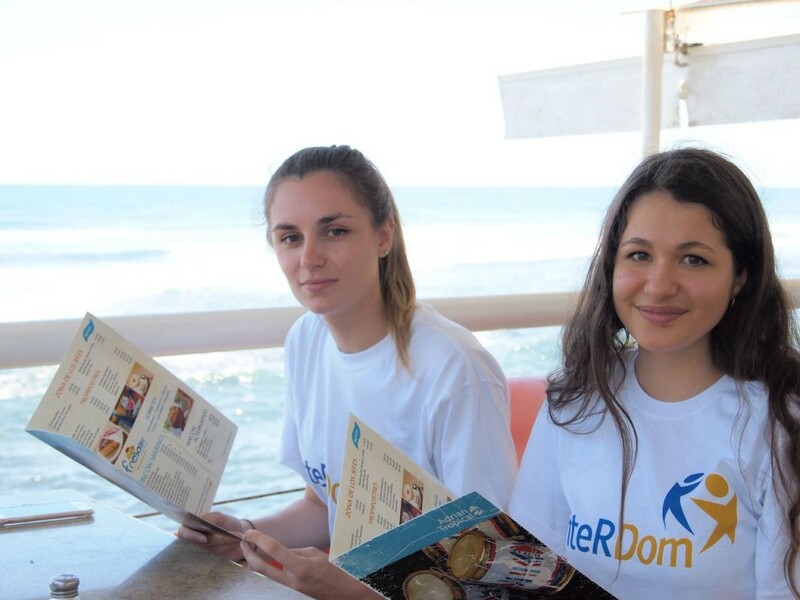 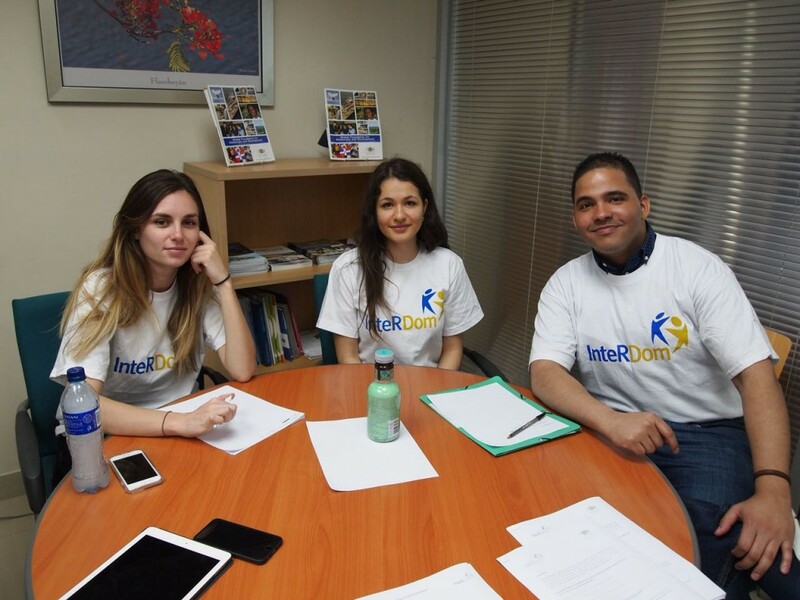 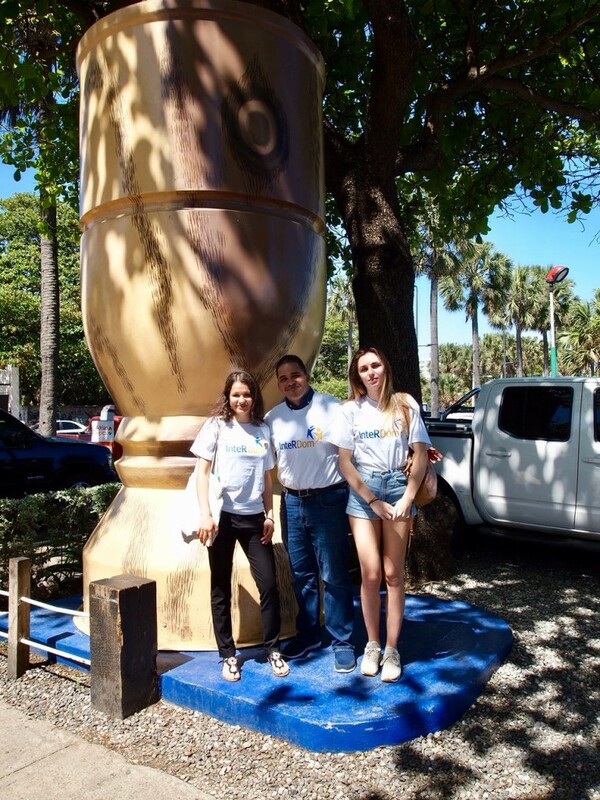 Santo Domingo – Last Monday, April 16, InteRDom’s 2018 spring program got underway in Santo Domingo, Dominican Republic, with the presentation of the two new interns that will participate in the current program by Manuel Medrano, GFDD’s program coordinator. 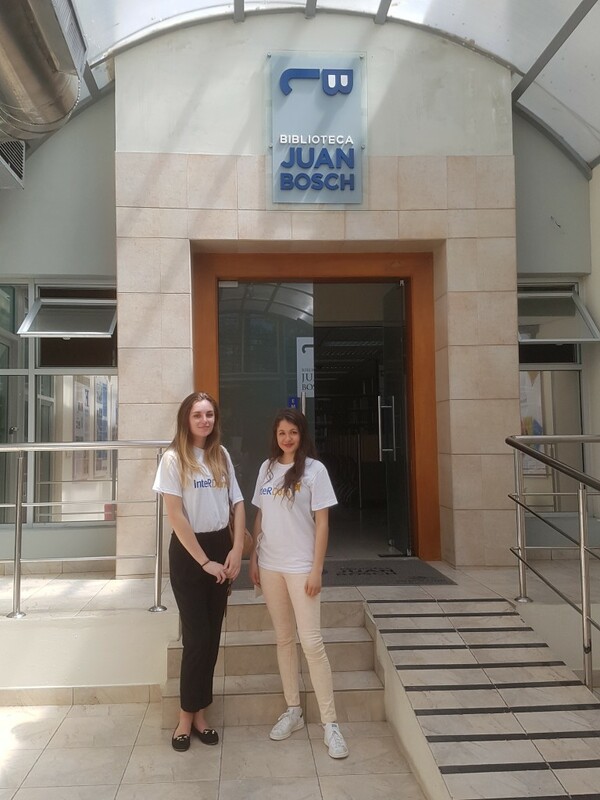 The interns that will participate in this year’s spring program will be Anouk Costeaux, a Foreign Language student from the University of Toulouse, France and Tanya Huairt, international business student from Nice’s Technological Institute, also in France. 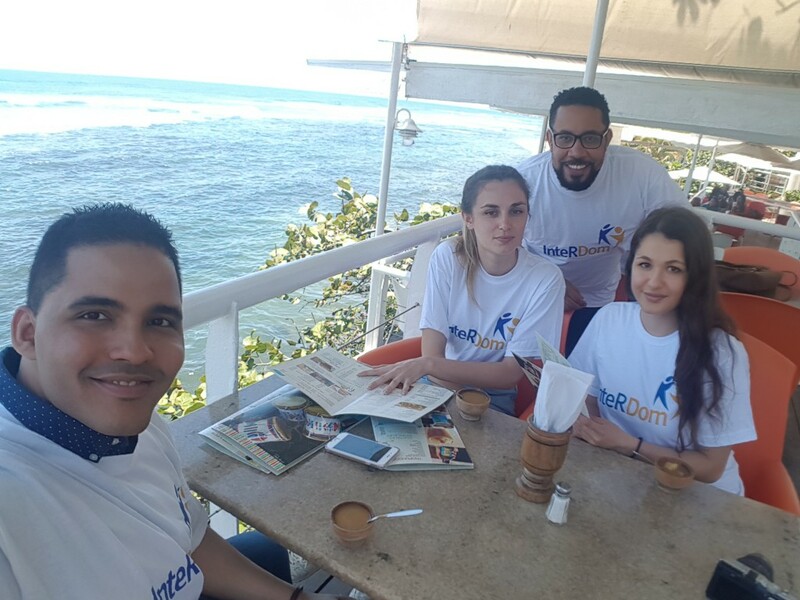 After the introduction of the students, and providing them with a tour of Funglode and the Juan Bosch Library, the students participated in a lunch hosted by the Foundation team in one of Santo Domingo’s finest restaurants. 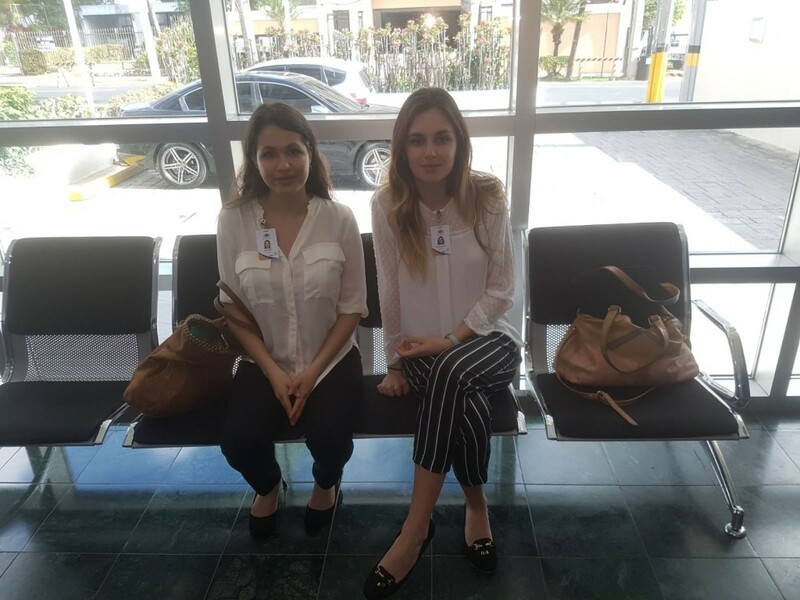 The following day the interns and the GFDD team boarded the Metro of Santo Domingo where they traveled from the southern section of the capital city to its northernmost region. 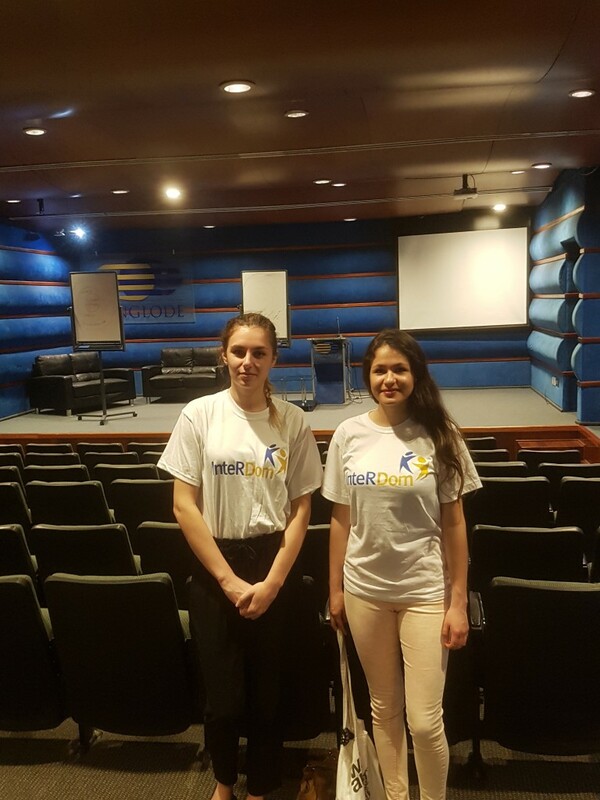 The interns were officially introduced by Ms. Claire Guillemen, Funglode’s Director of the Center for Francophone Studies where the interns will be working during their stay in Santo Domingo. 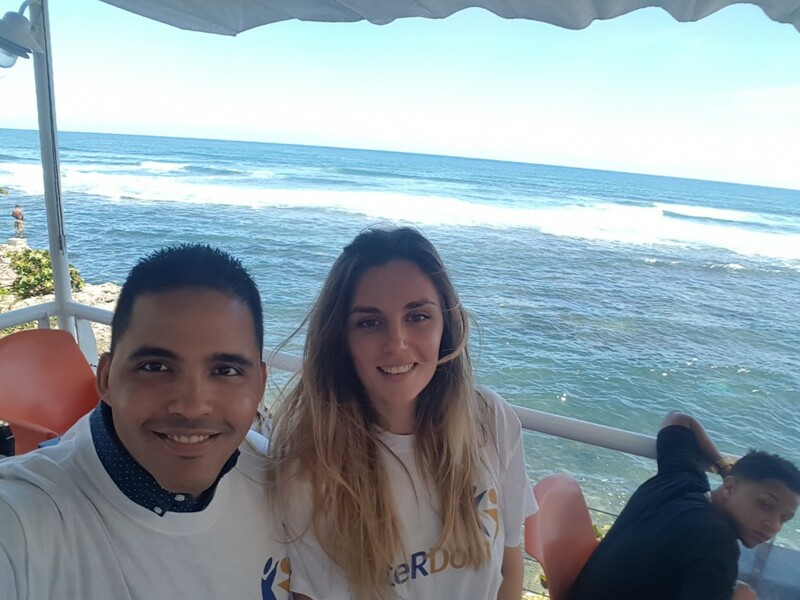 It is important to highlight that Funglode is one of Latin America’s most prestigious think tanks, whose mission is to analyze vital issues that will promote the democratic strengthening of the Dominican Republic, based on national and international experiences through research and Exchange programs, among others. 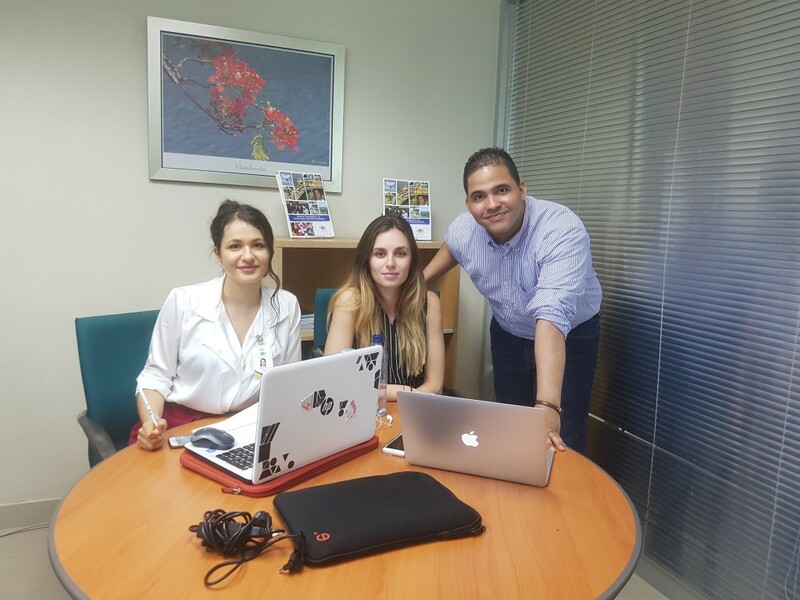 In the past, students who have participated in the Exchange program have had the opportunity to carry out their internships in some of the country’s most prestigious institutions. 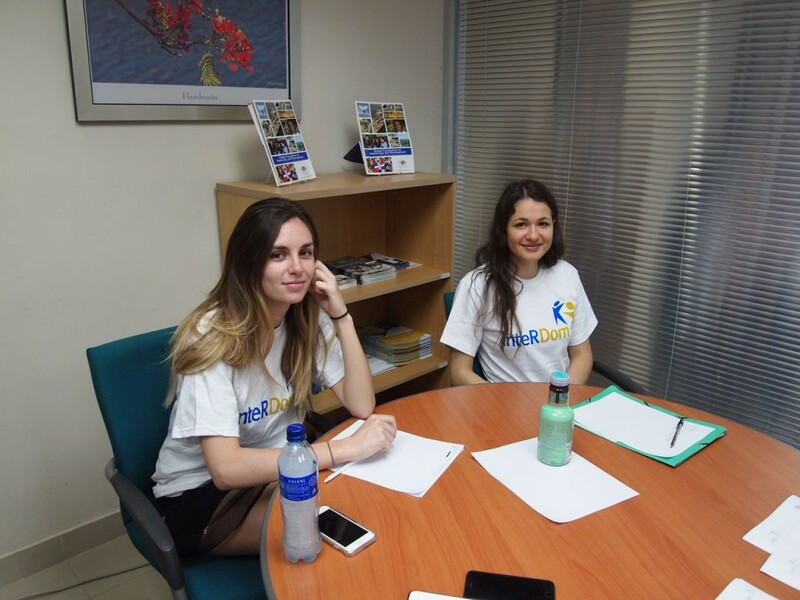 The program offers international students a unique opportunity to obtain on-site experience in their particular area of studies. 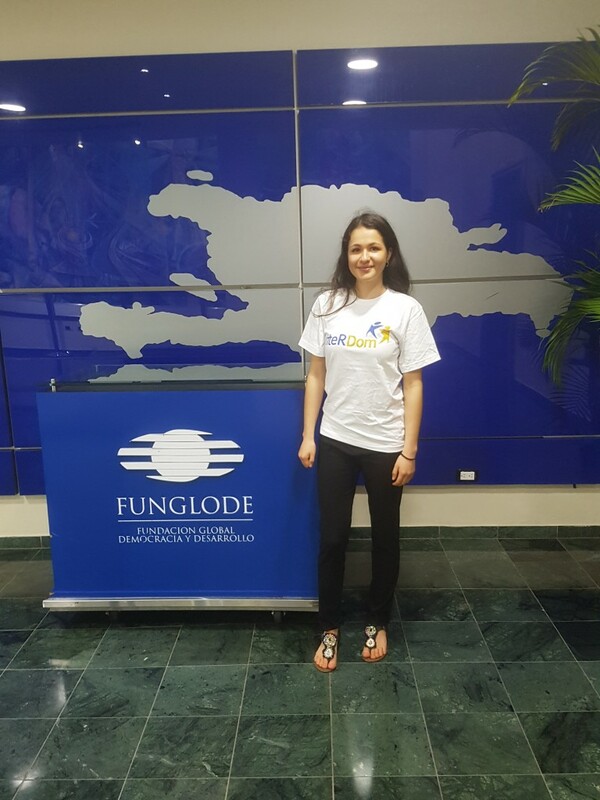 Aside from the daily activities that they will carry out, the students will also have the opportunity of attending the weekly events organized by Funglode, as well as document their experiences and participate in the InteRDom blog. 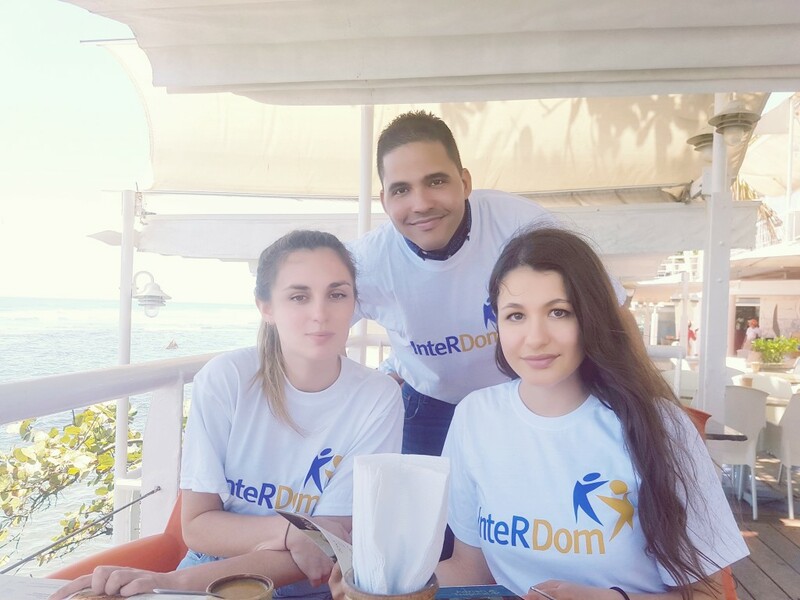 InteRDom is an initiative of the Global Foundation for Democracy and Development (GFDD) and the Foundation for Democracy and Development (Funglode).